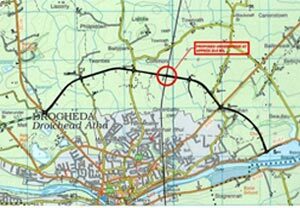 The Lusk Relief Road has been designed and constructed to relieve traffic from the centre of the historic village of Lusk in north Co. Dublin. The route loops around the East side of the village, linking the main Dublin Road, to the South, with the Skerries Road to the North. 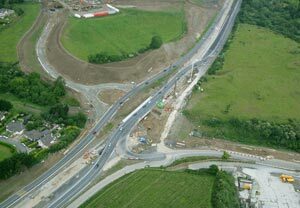 The road comprises 2km of 9m wide, two-lane single carriageway, with four roundabouts and modification of existing roads to tie into new roundabouts on the relief road. Extensive archeological investigations were carried out prior to finalisation of the route and commencement of earthworks for the project. We were appointed as consulting civil engineers with responsibility for preliminary and detailed design, tender documentation and assessment in accordance with DOELG Procurement Procedures and contract administration. 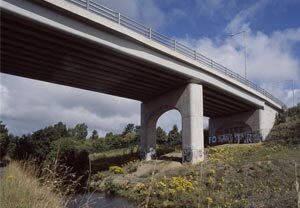 The project was carried out by MMD Consortium for Fingal County Council under the vehicle of a Development Agreement.